Thoroughly modern metal. That’s what the Italian outfit Hybrid Circle have been delivering since their first album in 2008. “The Impossible” is a brand-new video of a track on their fourth album, “A Matter Of Faith”, released at the end of June. 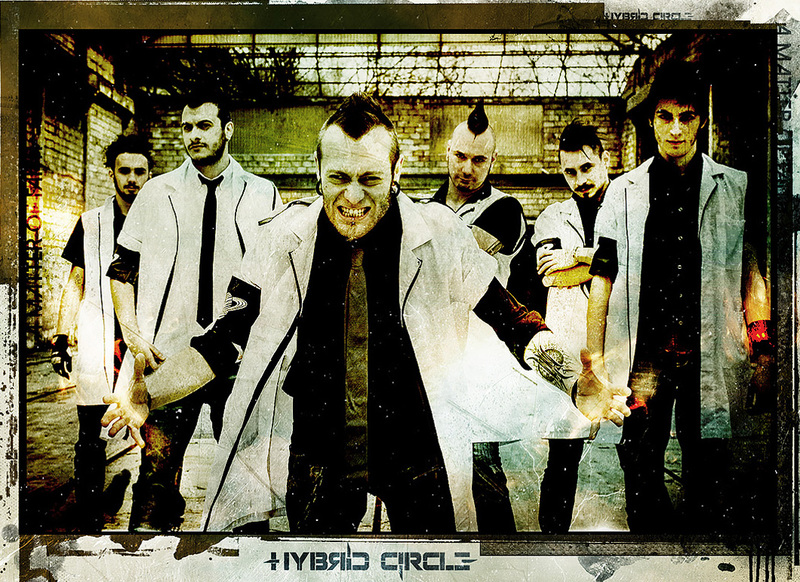 “The Impossible” is an excellent example of Hybrid Circle’s rich musical style. 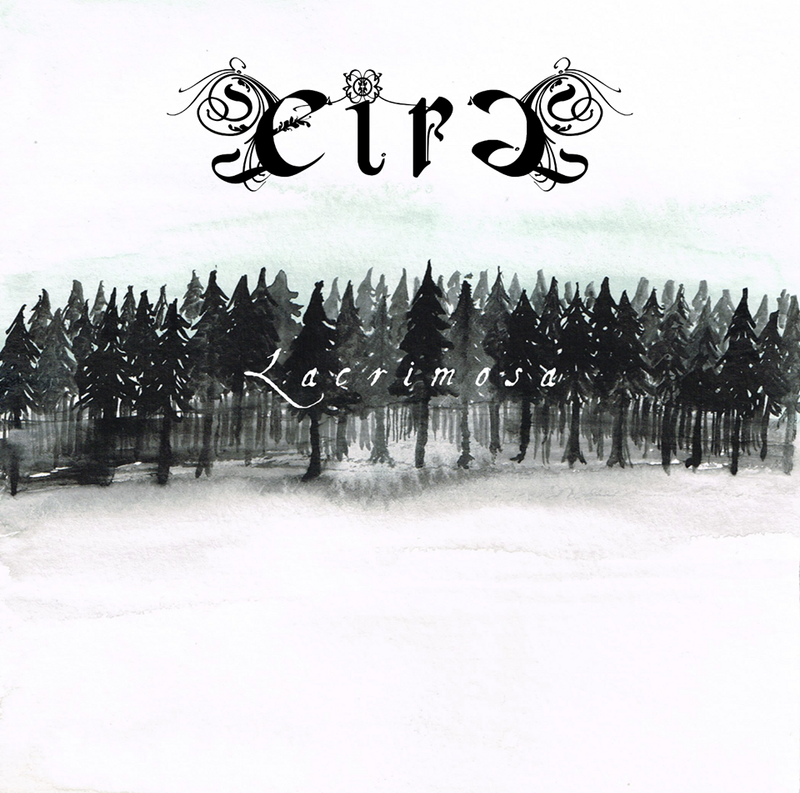 Listed as technical metal, it’s a delectable blend of post progressive rock infused with flavours of Swedish death. The music alternates hard growls with sweet clean vocals, knitted together by really slick instrumentation and a tight rhythm section. You want top-quality Italian flair? Hybrid Circle have it. The current line-up is Antonio Di Campli (vocals), Simone Di Cicco (guitar and backing vocals), Alessandro Mitelli (guitar), Giuseppe Costantino (keyboard and samples), Matteo Mucci (bass) and Vittorio Del Prete (drums). This one is a grabber. Tiny Tiny Cakey Kitten and I are in total agreement on that point. Empires, to be released on Monday (21 July), is the splendid follow-up to Vile Regression’s 2011 debut, The Pattern Evolves. This Irish outfit plays extreme metal, but not merely for the sake of showing off their considerable technical prowess. 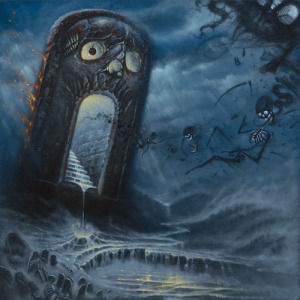 They explore the dark end of the prog metal spectrum and enrich it with good melody lines, glittering instrumentation, varied harsh vocal styles, nicely calculated changes of pace and emotional interpretations. In short, this is a really cool album. I guess that’s something to say about your band when you become the first “unsigned” band to get to play at England’s famed Download Festival two years in a row. It’s also has to be pretty cool to be the headlining act on the unsigned stage at England’s up-and-comer metal festival, Bloodstock. They are definitely stepping off on the right foot. 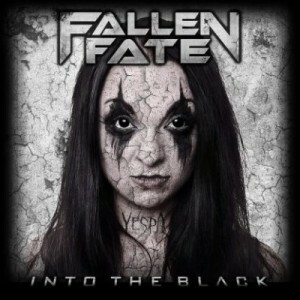 After coming off a successful debut self-produced album, The Virus Has Spread, Fallen Fate is back with Into the Black – approximately 45 minutes of wreck-your-neck American style thrash metal.